Только US$90.53 + быстрая бесплатная доставка. Купить Massive QUARTZ Recessed Nickel 3 x 35 W 230 V по доступной цене в интернет магазине Tomtop с доставкой. This square ceiling light with a modern design is easy to be mounted to illuminate every corner of your living room，dining room or bedroom. This high quality square ceiling light is easy to be mounted to illuminate every corner of your living room, dining room or bedroom. This light is characterized by clean, simple lines and fits well in a minimalist and unique design. 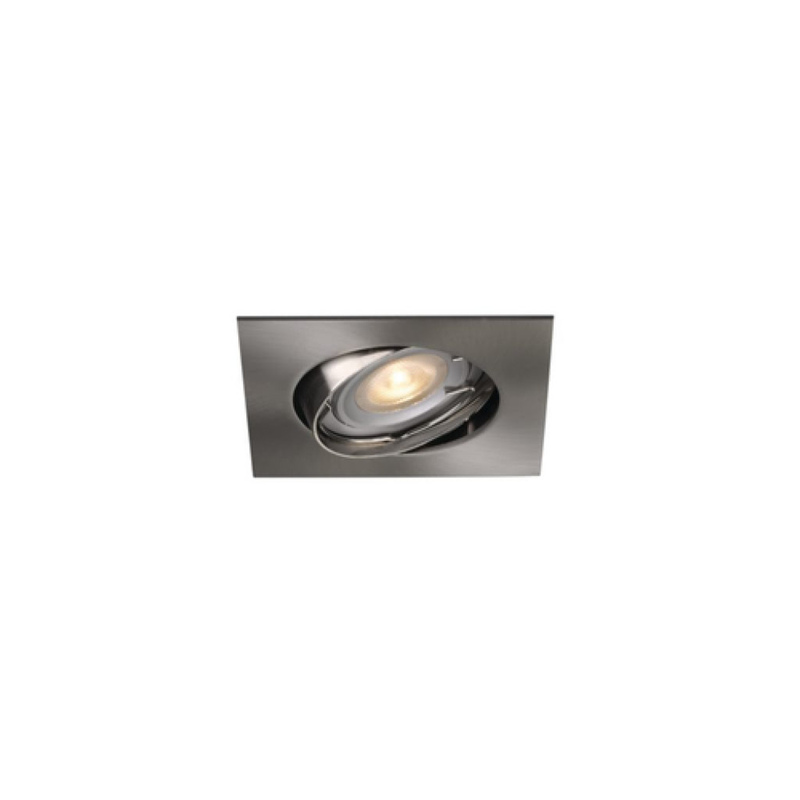 It is made of stainless steel in an exquisite stylish, and the clean design gives this spot light a contemporary feel - perfect for any modern room. This ceiling light is environmentally friendly and consumes lower energy, thereby saving your massive electricity bills. What’s more, advanced polishing processing creates a delicate appearance for the light, and the warm white light will also produce a relaxing and pleasurable ambience.